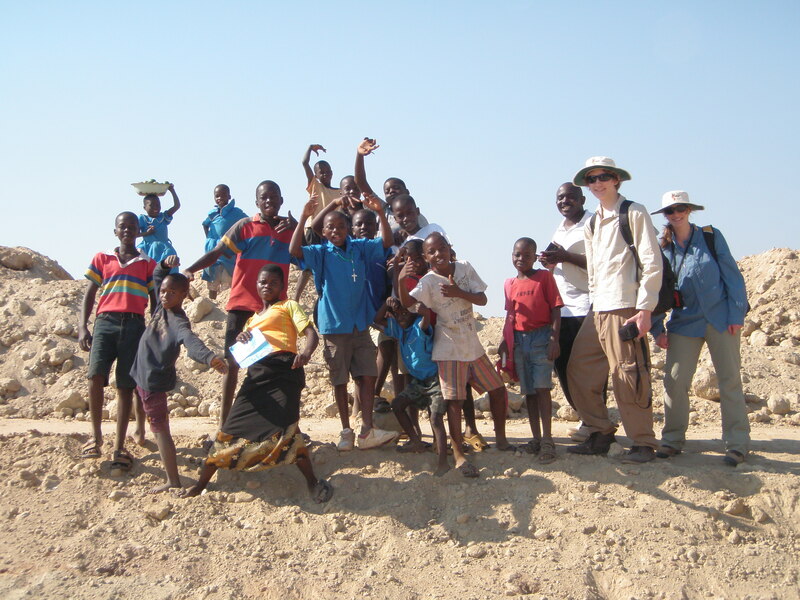 Funding scientific research isn’t just for organizations like the National Science Foundation; you can make a difference and further our mission of building archaeological research capacity in Malawi while studying the remarkable human behavioral record preserved in the Karonga area. Thank you to the organizations and individuals who have made MEMSAP possible through the following major grants and donations! Not interested in giving to MEMSAP directly? How about supporting the broader Karonga community? Our work would not be possible without the hospitality of local residents so if you have ideas about giving back to the people of Karonga we’re all ears. Get in touch with MEMSAP PI Jessica Thompson and share your thoughts; you can reach her at jessica.thompson@emory.edu. To learn more about conservation and education efforts already planned or underway, check out the Cultural and Museum Center Karonga website.